We have a wide verity of School uniforms, and tender from small to large any color and size. 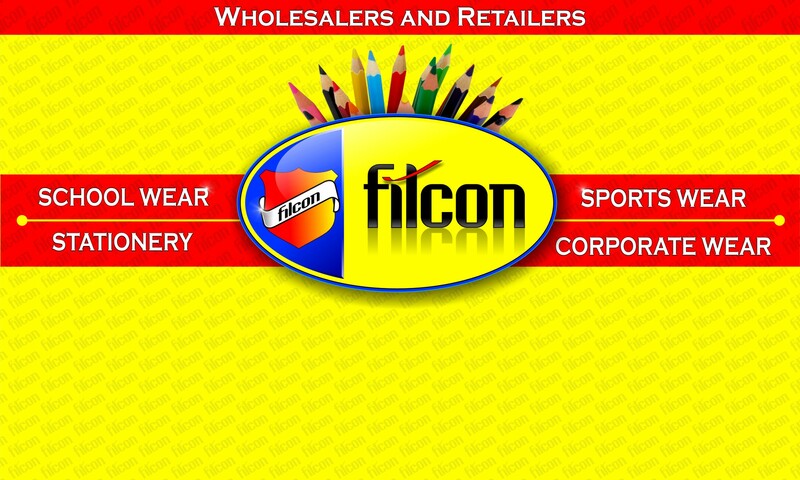 Filcon are one of the largest School uniform suppliers in Northern KwaZulu-Natal, managing a branch in Ladysmith and Bergville . 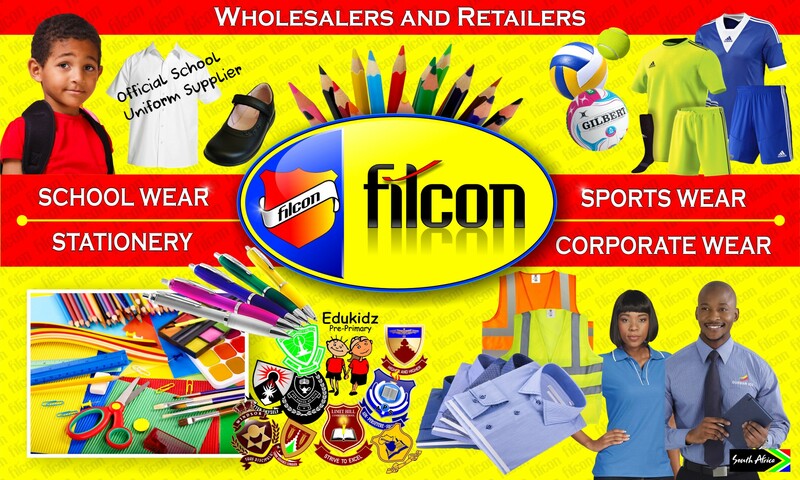 Filcon provide all your back to school needs, from uniforms, stationary, sportswear and equipment, making shopping easy and cost effective. 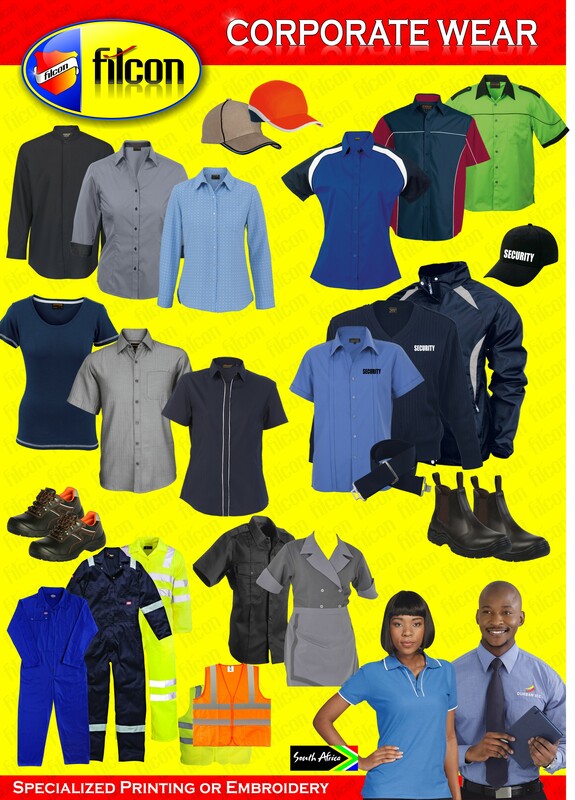 We stock a wide verity of Corporate wear with embroidery or printed branding, ranging for promotional t-shirts, golf shirts, overalls, security wear, industrial & domestic wear. 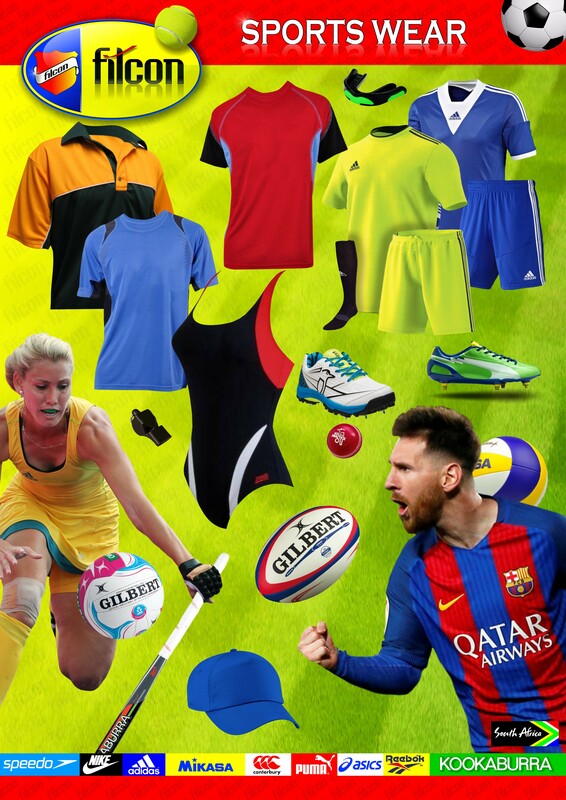 If we don’t have the item, we can manufacture it, with low cost quality clothing, proudly made in South Africa. Please give us a call, our dedicated assistant will assist you with any queries.